Having been a student for the majority of my life thus far, I can say that one of the most frustrating things that a student can receive in school is a poor grade without understanding why. It’s confusing to get a negative result without knowing why you did badly and without any knowledge of how to improve. Grades are markers of learning and progress and should ideally help the student approve; however, the simple A B C D F grades are very vague and do little to provide beneficial information to students. This frustration is one of the many reasons that “standards-based grading” emerged and is becoming the preferred method of grading across the U.S.
Standards-based grading (SBG) is a system of education which focuses on student learning and grades based on demonstrated understanding of specific concepts. Instead of a simple letter, students receive grades in multiple different learning targets and can see which concepts they understood well and which they need to improve on. 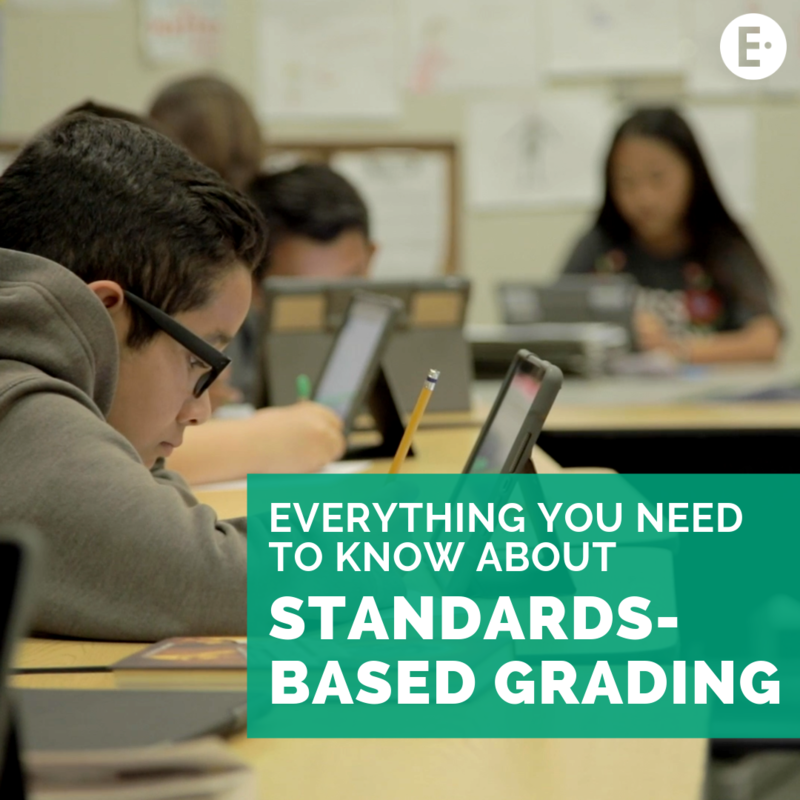 Standards-based grading provides explanations of the concepts and material that students should know at each point in their education. These are called learning standards, which provide a baseline that is consistent across all students at this education level. Teachers’ instruction is guided by these standards and they work to make sure their students learn all of the expected standards they need to before leaving their class. When students receive report cards, they receive a list of learning standards and a grade (normally on a 1-4 scale) on each standard of how well they mastered the material (see image below). Provides meaning to grades – Students understand why they receive each grade and the breakdown of how they did on each standard rather than a receiving a vague letter with no explanation. Keeps students and teachers accountable – With specific learning standards expected from the beginning of the class, the teacher knows what they are expected to teach. With the use of consistent formative assessments, teachers and students know how well they are doing on these learning targets and can adjust as needed to ensure proficient understanding by the end of the course. Better feedback for improvement – With grades broken up into different learning standards, students can immediately see which areas of learning they need to improve upon. Teachers can also use this information to improve instruction; if they see that a majority of the class has a lack of understanding in one standard, they can focus on that standard more moving forward. Provides information to differentiate instruction – With learning standards common to the class and frequent formative assessments, the teacher knows which students are each level for each standard. 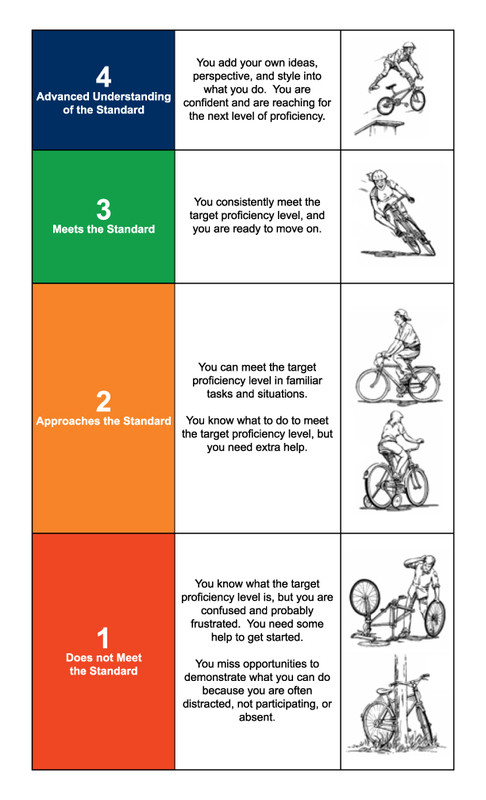 Using this information, they can differentiate instruction and give different leveled assignments to different groups of students based at the proficiency level they are at. Students become more self-motivated – With the goal of SBG being student mastery and understanding rather than getting the most points, students become more motivated to truly understand the material. The “Will this be graded?” question is slowly replaced with earnest questions to better understand the material. 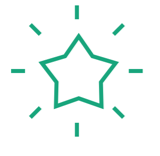 Tracks Standards Mastery – With standards-based grading, teachers are able to focus their instruction and progress analysis around how students are mastering the content required for each standard. Tracking standards mastery helps instructors make sure they are adequately preparing students for the content that will be tested during the state test. A key tenant of standards-based grading is understanding where each student is on the road to mastery, not just at the end of the year, but constantly throughout the year. Recent improvements in technology and the widespread implementation of digital assessment technology in schools has greatly helped with this. Digital assessments make it much easier for teachers to easily distribute formative assessments, provide instant, comprehensive feedback, and even differentiate assessments for different groups of students. What do Teachers Say About Edulastic and SBG? I was introduced to Edulastic while I was attending a Teacher Leader Institute. One of my group members was from a district that used Edulastic. As she was explaining it to our table, I was so excited because it seemed to be just what I needed in my classroom! Finally finding an assessment tool that would allow me to teach my students by standards and offer them the practice with computer assessments needed was a gift that I was not going to dismiss. I took this back to my district and we now use for progress monitoring and student assessments. I continued to use Edulastic even though my students scores were horrible! I continued to push them to improve and give it their all. I would go back and review what standards were the standards that needed improvement. I would then reteach those standards then, retest using Edulastic. After using Edulastic and monitoring the data, I could definitely see a huge change in my data. I kept a data tracker from the tests that my district gives and also common assessments given by my co-teacher and me. I realized Edulastic would be a great fit when I saw the plethora of question types available for students to engage with. I use a standards and mastery based grading model in my middle school science class and was so impressed by how easily I could not only search for NGSS aligned assessment questions, but also that I could author my own questions and link them to the standards I was teaching. With Edulastic, I am able to select specific questions for specific standards and assign them for homework. Based on the results, I am able to provide re-teaching and small group instruction as needed. Naomi Shak is a 3rd year student at Stanford University studying Psychology and Economics. She is interested in education, music, and all things relating to understanding people. 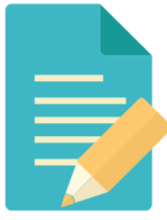 Create a free Edulastic account or sign into your Edulastic account to start implementing standards-based grading in your classroom. Learn how teachers across the country are using Edulastic to improve instruction in their schools.